Nissan Motorsport is assembling a crew from its factory-based staff and GT program to run an all-female wildcard entry at this year’s Supercheap Auto Bathurst 1000. 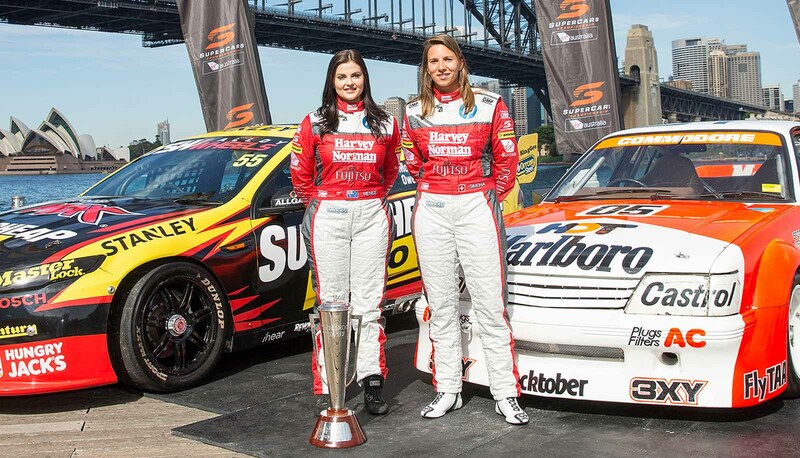 News broke this morning that Simona De Silvestro and Renee Gracie’s Harvey Norman sponsored Supercar will this year be run by the factory Nissan squad, meaning the ex-Indy Car driver and Dunlop Series junior will steer an Altima this time around. Nissan Motorsport team manager Scott Sinclair confirmed the girls would test the car before Bathurst, though dates are being finalised as the team decides whether it runs a one or two-day program at Winton. 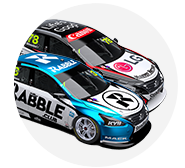 The chassis will be the car Rick Kelly campaigned last year, which has been refurbished and sitting in the wings as the team’s number one spare. Sinclair estimates it is 60 per cent complete at this stage. 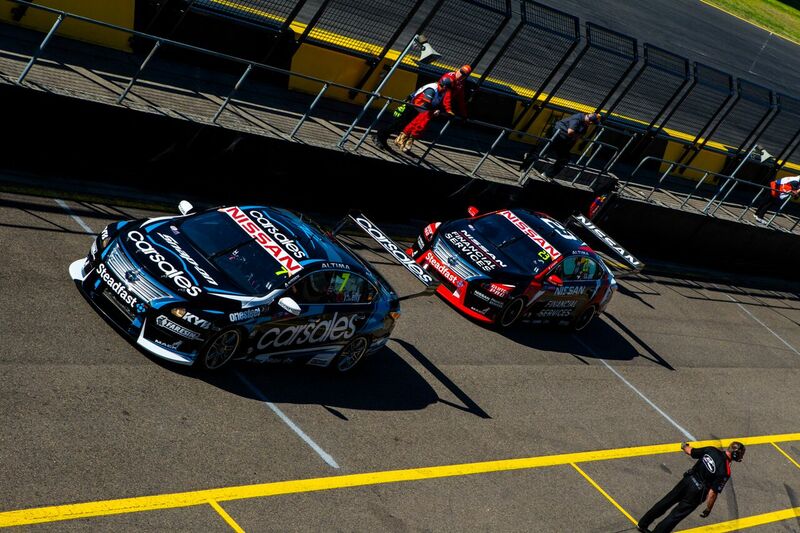 The championship-winning-engineer-turned-team-boss explained that while running five cars at Mount Panorama will be a big task, the team has plenty of options to expand for the event. “The way we look at it, we went to Townsville this year and straight to Ipswich – a double header. 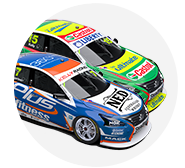 So effectively with our three trucks we take the four cars, but we have enough stuff to do two race meetings, so to run a fifth car, it’s not that big an outlay,” Sinclair told supercars.com. “Running an extra garage is something we don’t do, but the equipment … a lot of it is just here. We’ve obviously got the GT program going as well, so a lot of stuff from that program we’ll just grab and slot straight into the wildcard program. 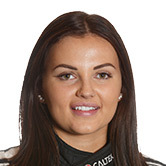 Michael Caruso’s number one mechanic from 2015, Tom Garwood, will take the role of number one mechanic on the wildcard, while an engineer is yet to be assigned to run the car. “[Garwood] knows all our systems and how that operates,” Sinclair said. “Engineering-wise we’re still working through a solution. There are a couple of good options – irons in the fire, so to speak – but we haven’t made a decision there. 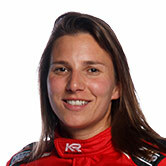 Supercars announced this morning that De Silvestro has committed to three years full-time in the championship, but CEO James Warburton said her future team would not be confirmed until after Bathurst. “We’re certainly treating this as a one-off project at the moment, there’s a fair bit of water to flow under the bridge there for next year,” Sinclair said.